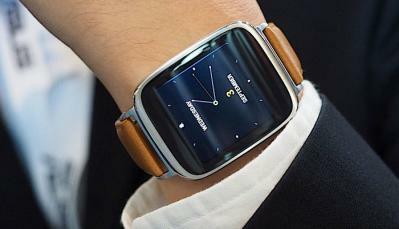 ASUS announced that its AMOLED ZenWatch will launch in the US tomorrow (November 9th) for $199 via Best Buy. The Android Wear smartwatch will also be available through Google Play later on. The ZenWatch features a 1.63" 320x320 AMOLED display, a 1.2 Ghz CPU, 512MB of RAM, 4GB of storage, heart rate sensor and a battery that should last over a day. According to my information, the AMOLED is made by AU Optronics - and this will be the first commercial product to use an AMOLED by AUO in years.